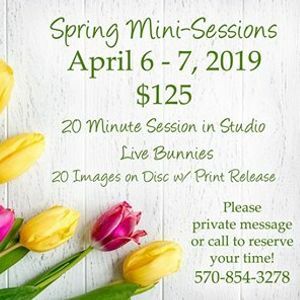 *20 minute photo session on our Spring/Easter themed set! 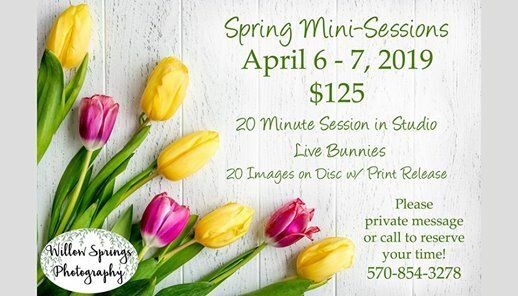 *Geared towards young children: Age 6 months - 2nd Grade. *Includes 20 fully edited, high quality JPG files on disc.